Available for August occupancy! 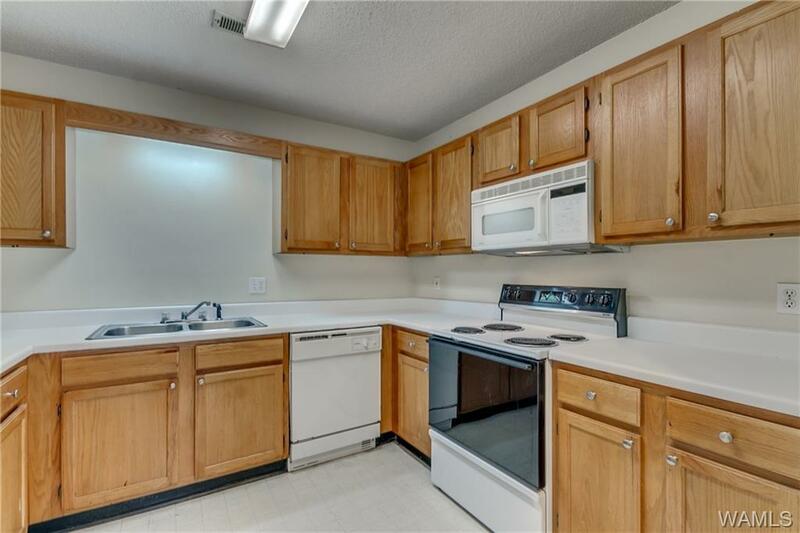 Priced for a quick sale, this condo offers a large floor plan and a convenient location! 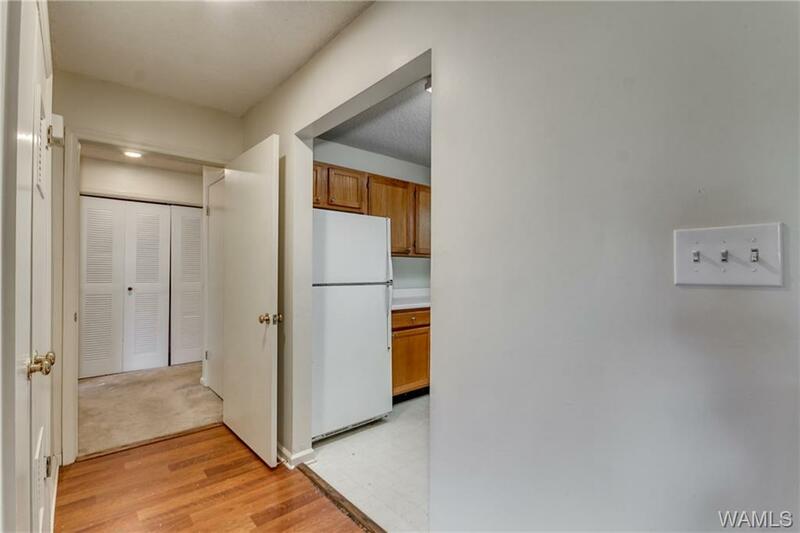 Condo #402 is located on the first floor and features two bedrooms, two baths, a dining area and a covered balcony with a storage room. Beautiful hardwood floors run through the dining and living room. HOA fees of $140 a month cover the pool, yard care, hazard insurance, reserve roof, entrance sign and parking lot. 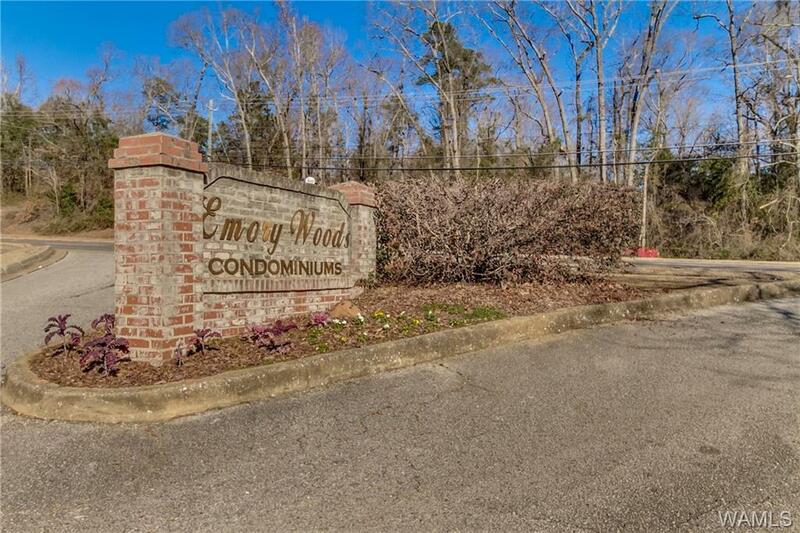 Enjoy living close to major retailers like Target and home depot, and less than ten minutes from the University of Alabama! Why rent when you can buy?